What is the Ultimate Canon General Purpose Camera/Lens for 2019? What attributes make a good general purpose camera? A camera destined for general purpose use needs to do everything well and, often, those looking for a general purpose camera will be relying on just a single camera. This camera must be ready to photograph any subject that comes along. A large percentage of those looking for a camera in the general use category will include families interested in capturing memories in high quality. With the maturity present in Canon's current DSLR and Mirrorless cameras, most models stand ready for general purpose duty. That makes the decision process harder, but it also means that it is harder to make a bad decision. I'll explain my choices for the above list of recommendations. The #1 Canon general purpose camera choice is not a low-budget model, but it is a fully featured and technology-loaded camera with a high resolution full frame imaging sensor that delivers very impressive image quality in even challenging scenarios. Canon's original 5-series cameras, initially bringing us an affordable full frame body and later disrupting the video marketplace with an extraordinary quality:price ratio, were huge hits. The 5D Mark IV builds on those initial qualities and brings many incredible new ones including Dual Pixel CMOS AF (with Movie Servo AF) and 4k video. 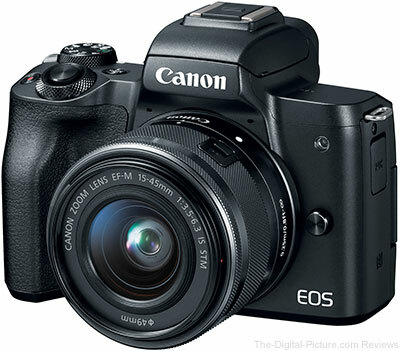 Still photographers have plenty to drool over with this camera including excellent dynamic range, a solid frame rate, very high resolution and of course, the awesome Canon color you love. 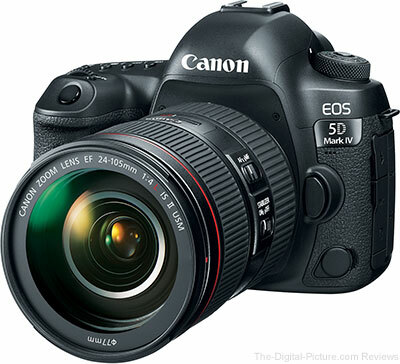 The Canon EOS 5D-series made full frame imaging sensor-format cameras affordable and the Canon EOS 6D-series models took that affordability to an even more attainable level. For a moderate price, the 6D-series cameras deliver full frame image quality greatness and, in addition to having the most-needed features, the 6D Mark II brings many of the latest technologies with it. 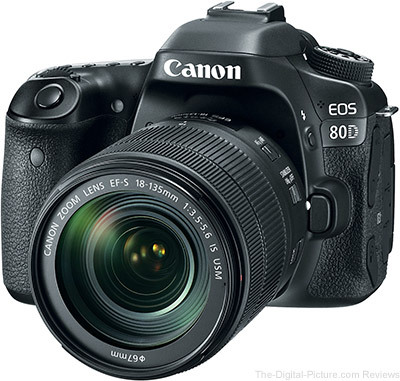 When you want a really good camera but do not want to pay the price for a full frame model, the 80D is probably the right option for you. The size of this camera makes it easy to handle and the bright, large viewfinder is pleasant to look through. The 80D's overall great performance and huge feature set make it the ideal choice for a huge number of people. 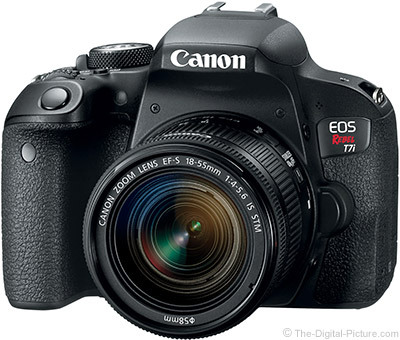 There are numerous reasons why Canon Rebel Digital SLR cameras are so popular (many of your friends probably own them). That these cameras are easy to take with you, are feature-filled and provide great image quality are certainly helpful reasons. That image quality is not sacrificed for any of those reasons is another driving factor for their popularity. The wallet-friendly price is perhaps the most influential of the reasons. If the Rebel T7i price is still above your budget, check out our Cheap, Budget, Bargain, Best Deal Camera Recommendations. When tiny size and light weight are desired features, the EOS M series mirrorless interchangeable lens cameras become especially attractive. These little cameras are packed with features and the current models all perform very well. I find the M's with an EVF (electronic viewfinder), including the M50, to be especially great cameras to work with. 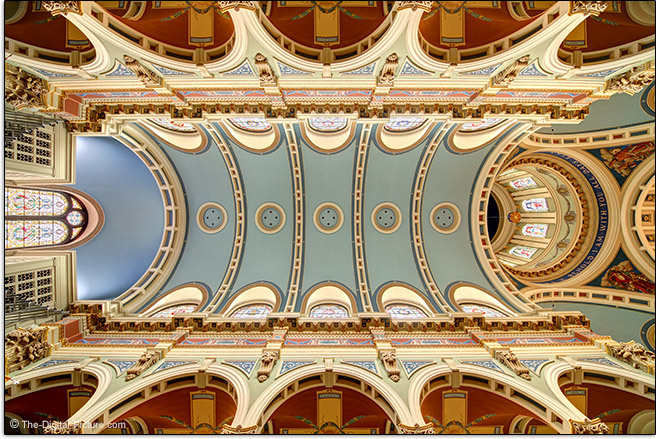 Often, the lens is the limiting factor in a camera's image quality and the easiest way to improve your camera's image quality is to put a better lens in front of it. The General Purpose Lens Recommendations will help you select the right lens for your camera.